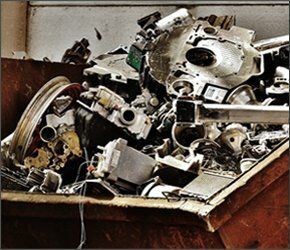 Many businesses throughout the Bloomington-Normal area, as well as throughout the states of Illinois and Indiana, would love to develop a more efficient way of recycling their business’ scrap metal. 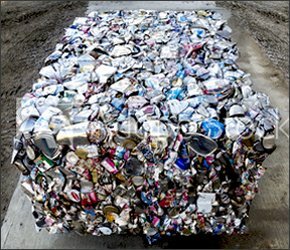 In fact, because of the fact that scrap metal recycling can be labor and equipment intensive, some businesses simply don’t do it, allowing scrap to pile up or be picked up for trash disposal instead. One of the easiest remedies to this dilemma is to invest in Bloomington-Normal scrap metal container rental services from Belson Steel Center Scrap Inc.
Why Choose Onsite Scrap Collection Services? When you choose Bloomington-Normal scrap metal container rental services, you can benefit from onsite collection that is easy and straightforward. In fact, when you choose an onsite collection service, you don’t even need to worry about separating ferrous and nonferrous materials, let alone actually recycling the scrap – you just have to fill up the container and then let our scrap metal recyclers know when it’s full. Scrap metal collection via our scrap metal container rental service isn’t just easy; it’s responsible. 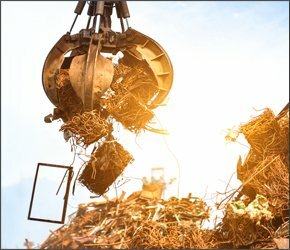 Scrap metal recycling is good for the earth, good for industry and workers, and is good for your business – because we pay top dollar for your scrap metal, you can make money by selling your scrap to us. We know that all businesses have different scrap production levels, and therefore different scrap collection needs. We provide various sizes of scrap metal containers so that you can get the container–or set of containers–that’s right for you. 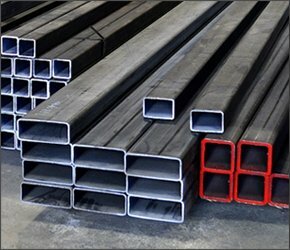 Our scrap metal containers are available in 20-, 30-, 40, and 65-yard sizes. If you’re unsure what size of container you may need, just reach out to us and we can help you to assess your scrap output and make the right decision. Another benefit of choosing our Bloomington-Normal scrap metal container rental services is the fact that you when you opt for onsite collection services, there’s not much that you have to do to contribute to the process of scrap recycling. In fact, other than just filling up your container, you can sit back, relax, and leave the rest to us. We provide all transportation services associated with scrap recycling and will manage all logistics. We maintain our own fleet of vehicles, so transportation is never an issue. Investing in Bloomington-Normal scrap metal container recycling may be one of the best things that you ever do for your company. With onsite container recycling, you can reap the benefits of scrap recycling without having to worry about transportation, logistics, or sorting. To learn more about our scrap recycling company and how we can be of service to your business, please reach out to us by phone or online today. We serve companies throughout Illinois and Indiana, have over 50 years of experience, and are a trusted name in the scrap recycling businesses. We look forward to forming a partnership with you!